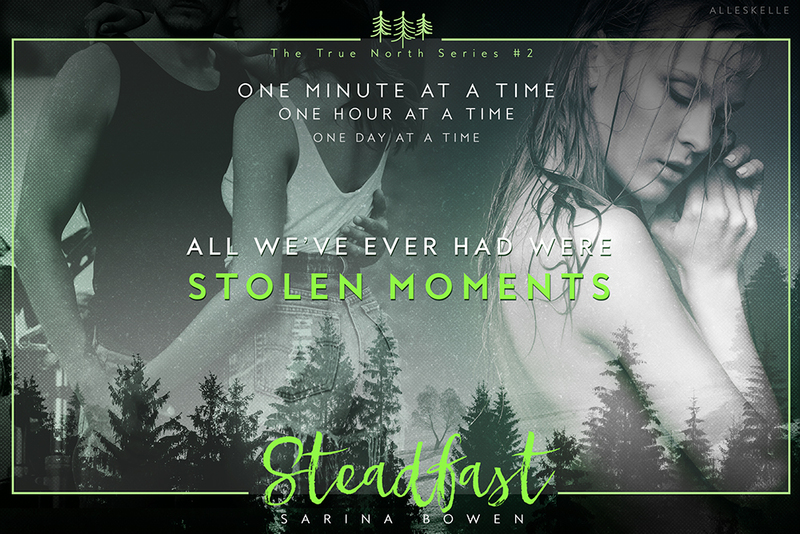 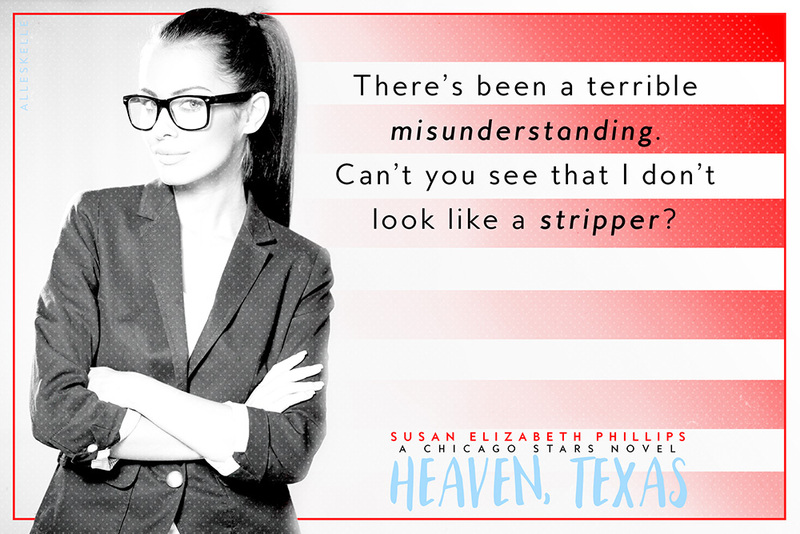 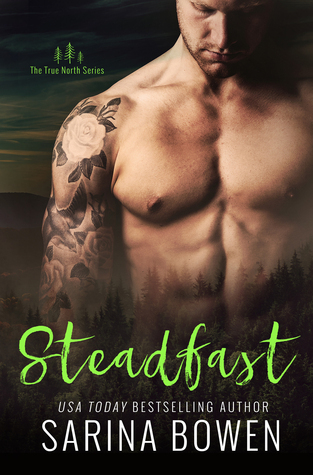 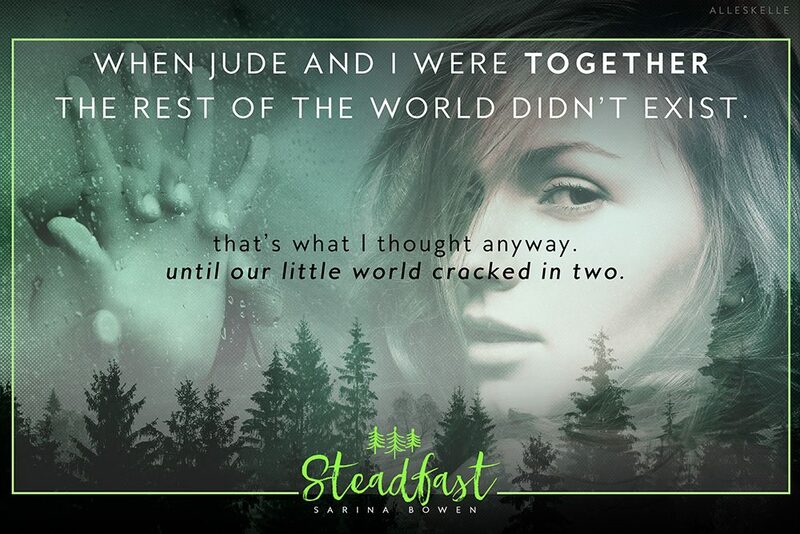 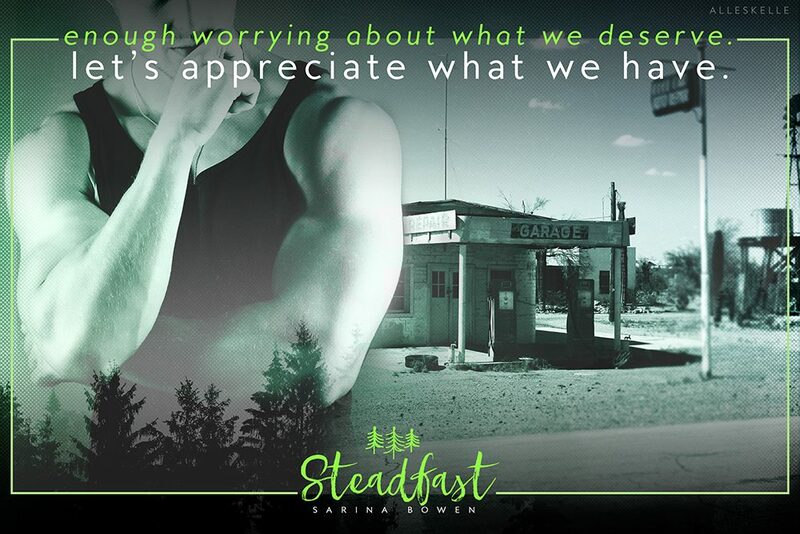 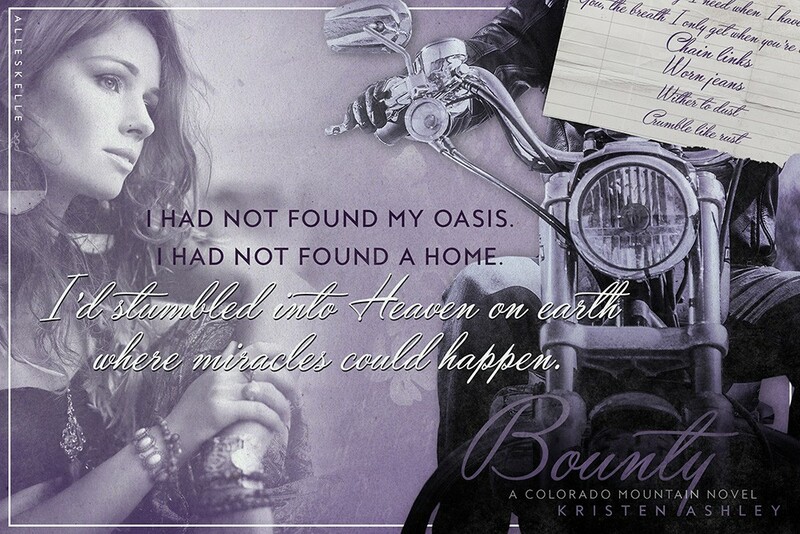 Author : Sarina Bowen Title : Steadfast Series : True North #2 Release date : July 12, 2016 Genre : Contemporary. 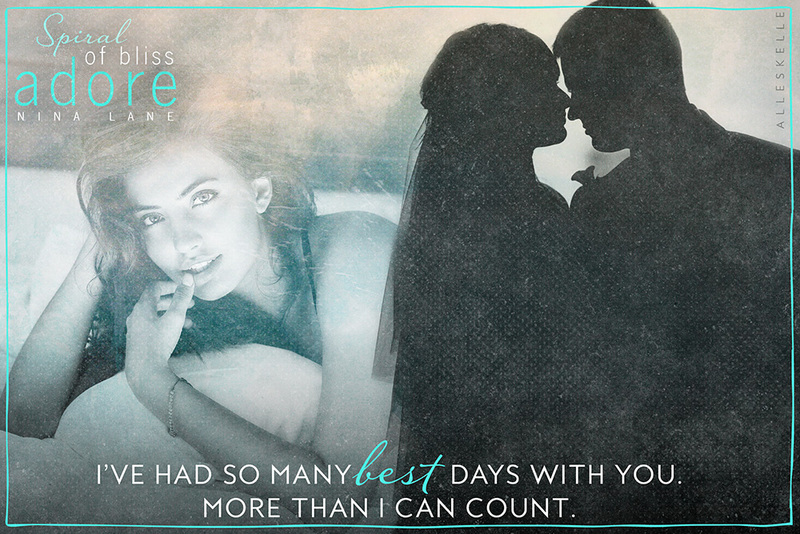 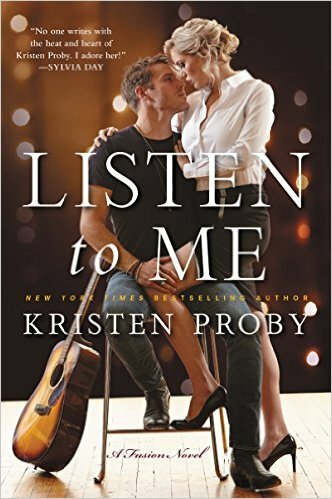 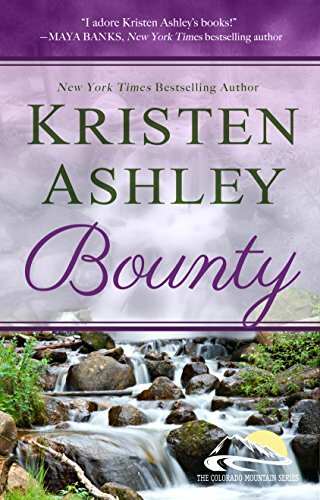 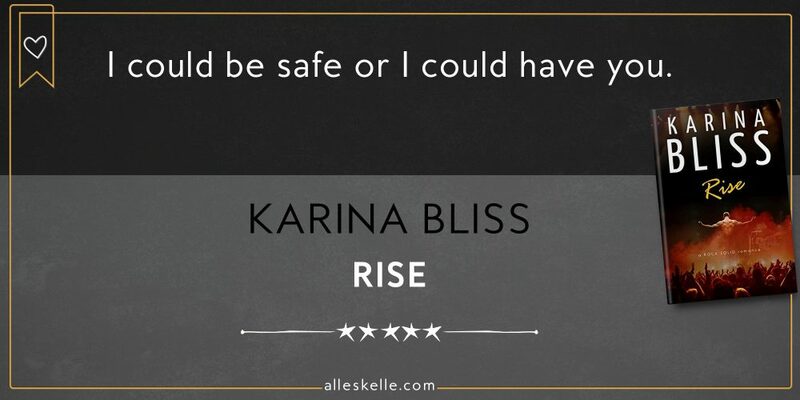 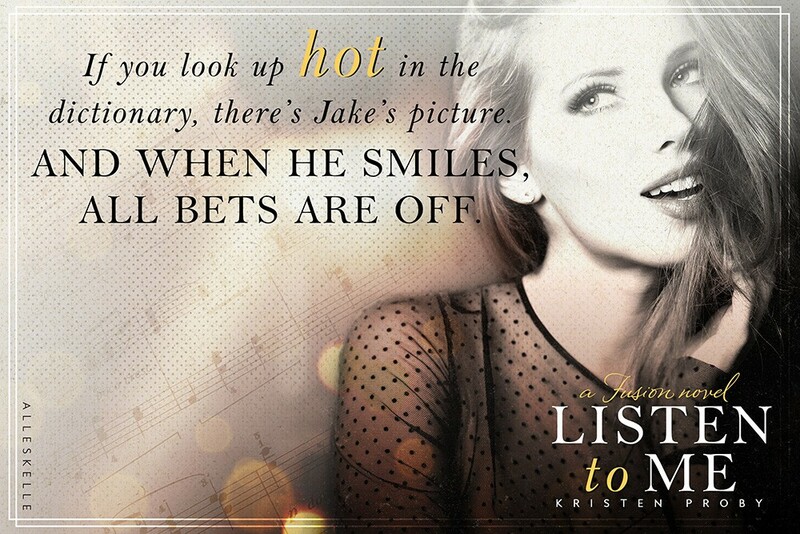 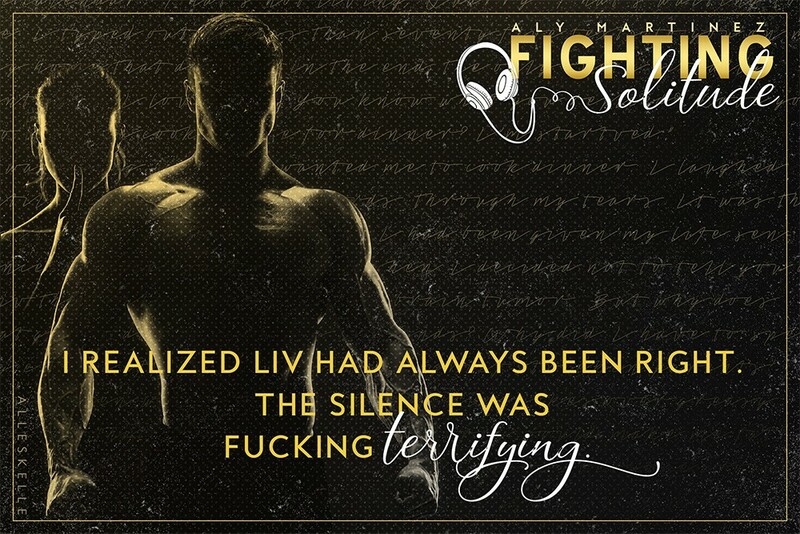 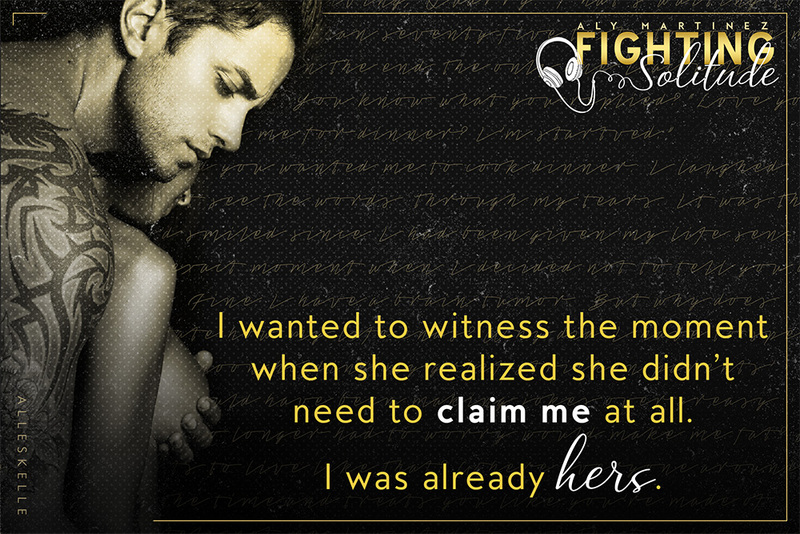 Author : Kristen Proby Title : Listen to Me Series : Fusion Novel #1 Release date : April 12, 2016 Genre : Contemporary. 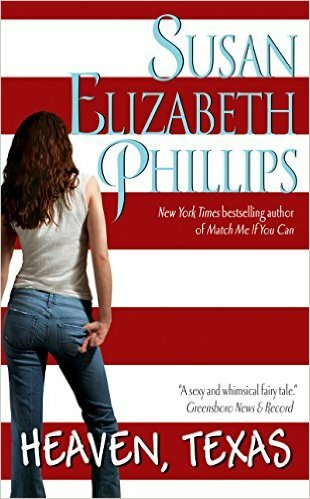 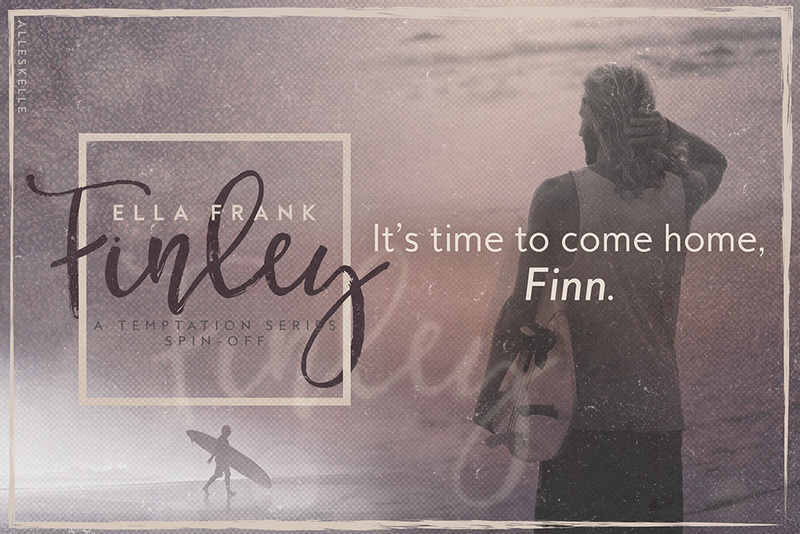 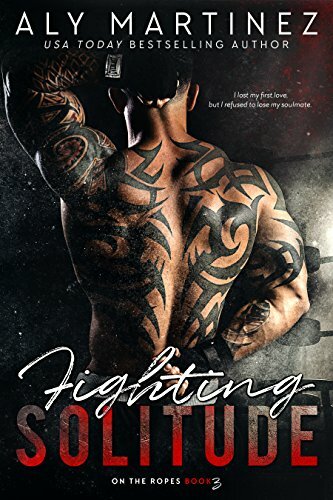 Author : Ella Frank Title : Finley Series : Sunset Cove #1 Release date : March 20, 2016 Genre : MM, Romance. 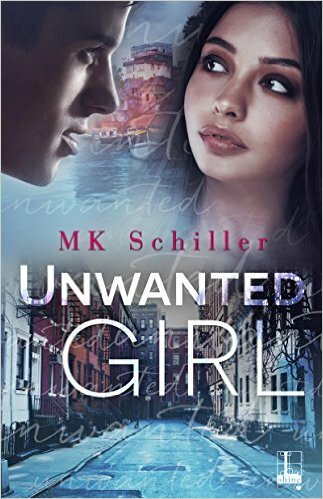 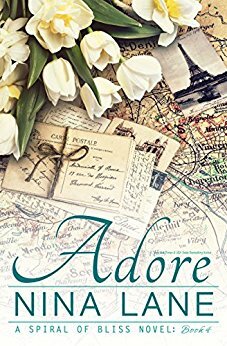 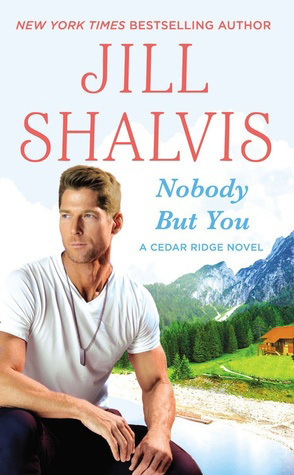 Author : Jill Shalvis Title : Nobody But You Series : Cedar Ridge #3 Release date : March 29, 2016 Genre : Contemporary Romance.